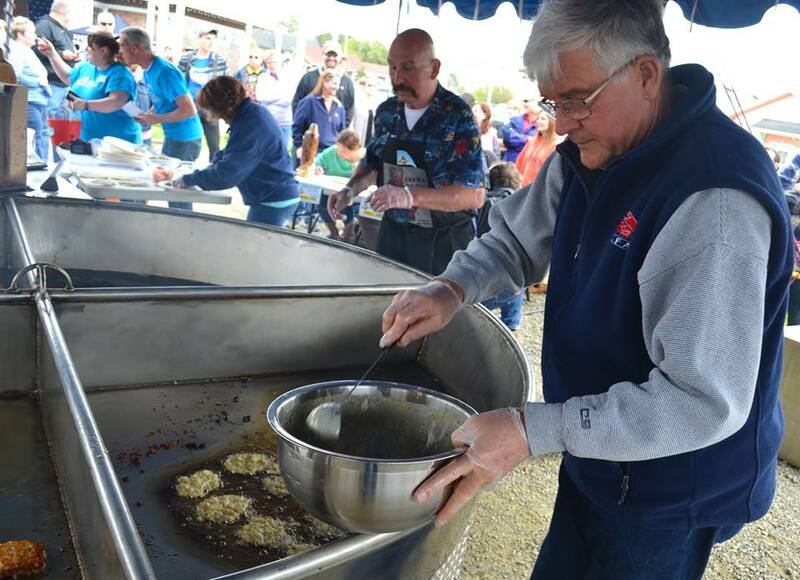 Gather around a replica of the World’s Largest Frying Pan in downtown Long Beach to sample tasty clam fritters. We’re cooking up the winning recipes from the past several fritter cook-offs while supplies last. Saturday 3:00 PM – 5:00 PM at Veterans Field in Long Beach.